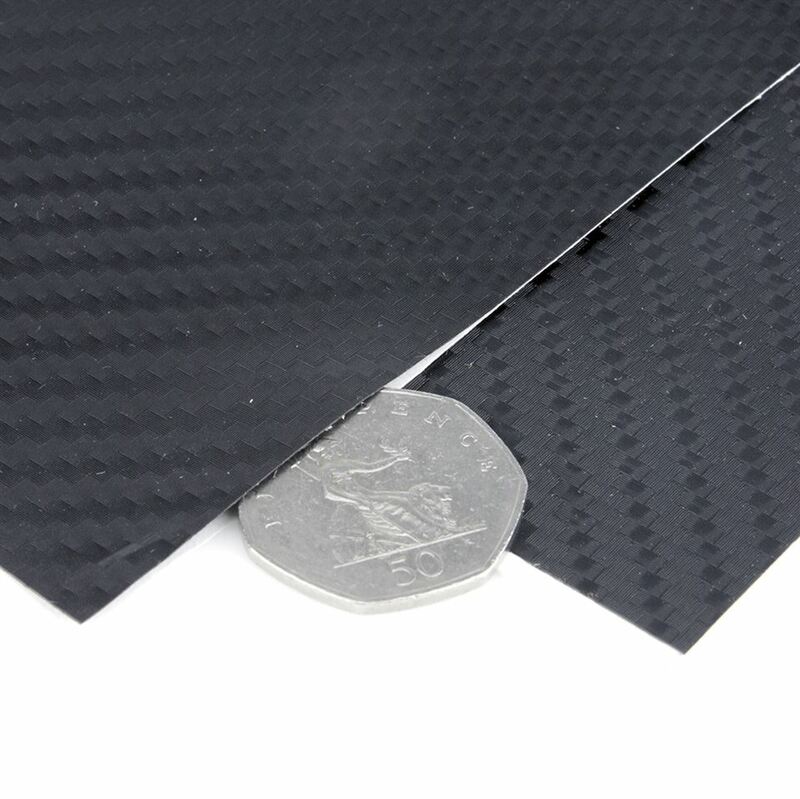 Self-adhesive vinyl sheet with peel-off backing. Sold by the metre from a 1.5m wide roll. Gentle heat (hair dryer) will allow the vinyl to stretch and formed around three dimensional curves. Weight 160 gms per square metre (not including backing). Can be bonded or riveted to your body.